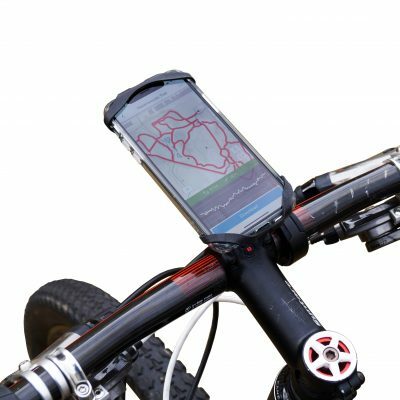 The RunKASE from BiKASE combines the ease and versatility of the Handy Andy and the convenience of an armband to create a fantastic running partner. Designed for the iPhone 6+, 7+. 8+ and X, Samsung Note or similar size. Will also fit smaller phones. 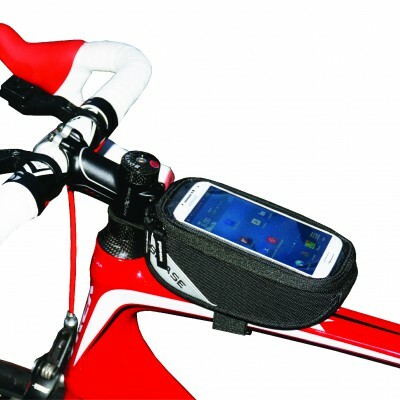 The RunKASE from BiKASE is the premier phone holder for runners. 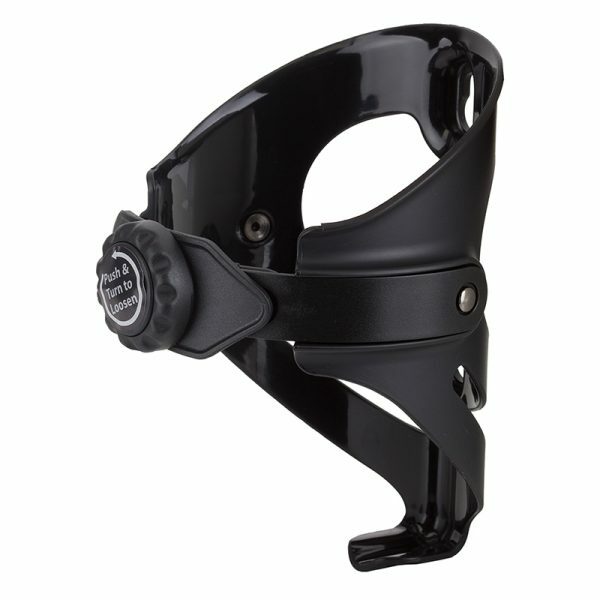 It combines the ease and versatility of the Handy Andy and the convenience of an armband. This phone case is a fantastic running partner. 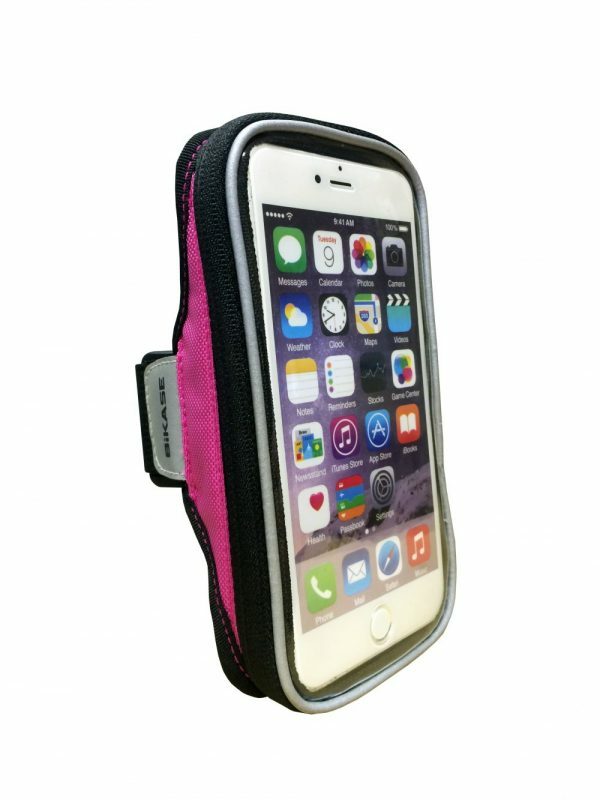 This phone holder for runners was designed for the iPhone 6+, 7+. 8+ and X, Samsung Note or similar size. It will also fit smaller phones. View out other phone holders here.